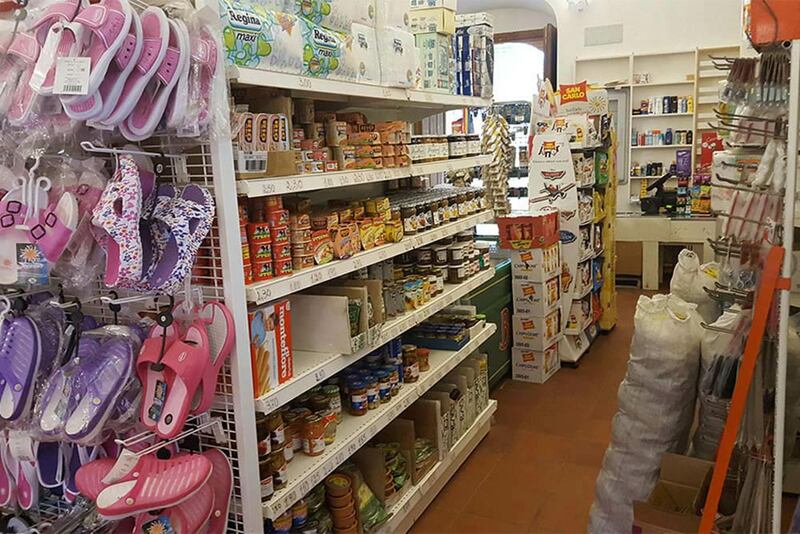 If you want to enjoy lunches and dinners in your lodging, caravan or tent, you can shop in our well-stocked supermarket. 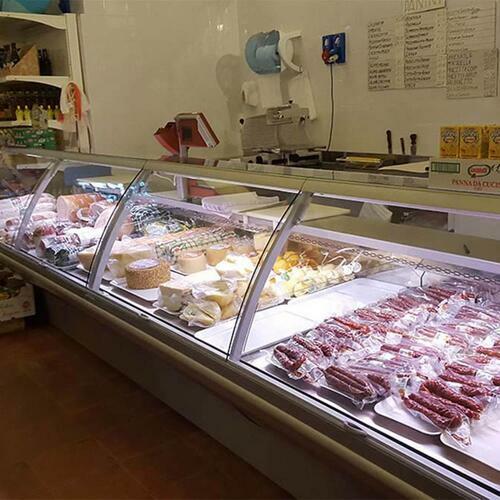 Here you will find fresh daily products, such as bread, milk, cheese and cold cuts. 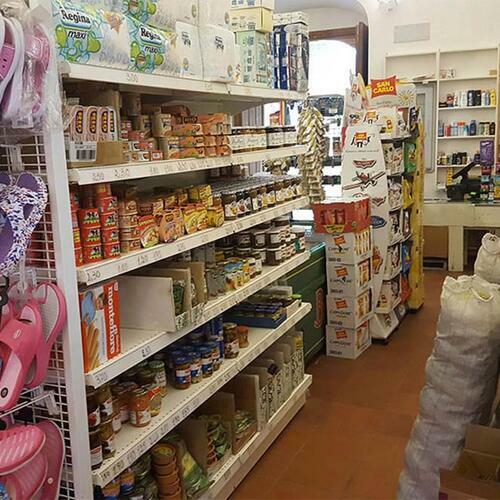 The supermarket of our camping village also offers a wide selection of local products, for you to taste the typical flavors of Gargano. 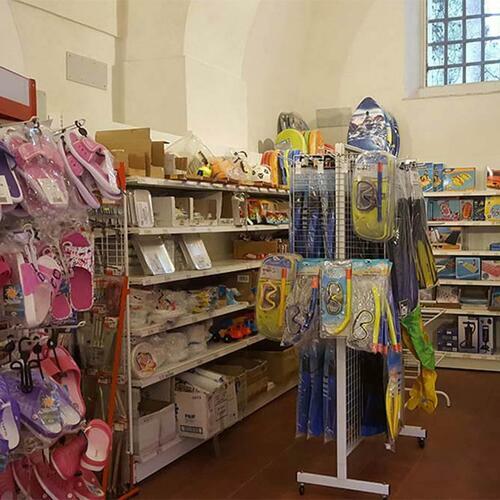 Inside the supermarket you will find both a bazaar area, where you can buy camping items, beach games, umbrellas, sun creams and much more, and a newsstand area with national and foreign magazines and newspapers. 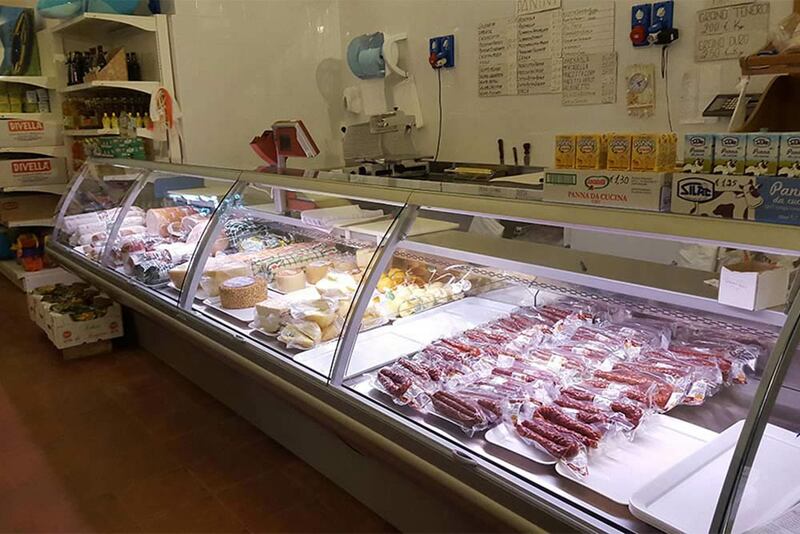 Also a short walk from the supermarket is a greengrocer’s with fresh fruit and vegetables. 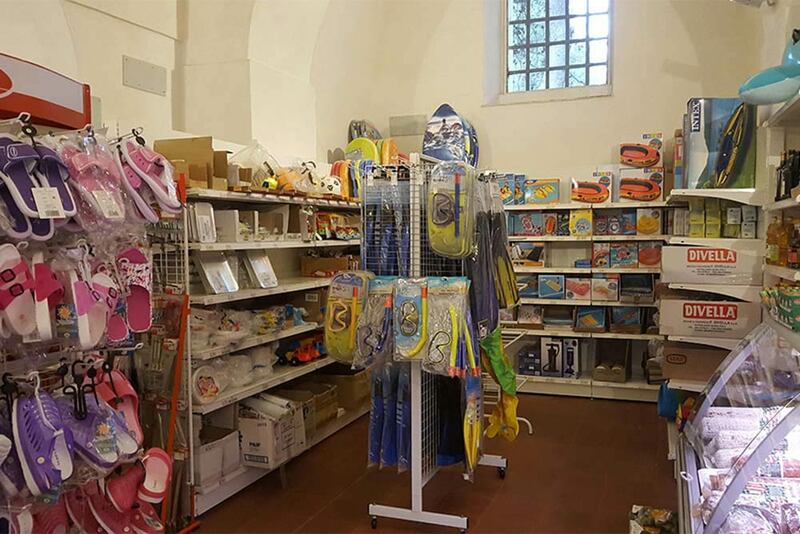 Request an estimateFrom 22/06 to 7/09 reservations are weekly, begin and finish on Saturday and Sunday.